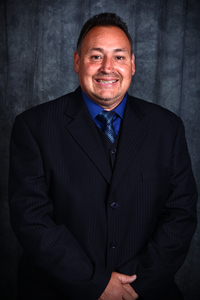 Anthony D. Garcia is the owner of Grand Valley funeral Homes. Anthony has a background in management and supervision. some of his experience and qualifications include working as a supervisor over mechanics for Mesa Airlines; supervisor for Central Consolidated School District in New Mexico; and field foreman for the City of Farmington Parks and Recreation Department prior to relocating to Grand Junction. Anthony was also an engineer at San Juan Regional Medical Center and St. Mary’s Hospital. He has worked with multi state and local agents to insure his operations are always in compliance and in order. Anthony enjoys working with the people and wants to assure our community that all will be treated with honor and respect. In Anthony’s spare time you will find him spending time with his family. You may also find him on the trails riding his horses or traveling around. Anthony is an avid Dallas Cowboys Fan. Karlene is our Chief Financial Officer and owner. 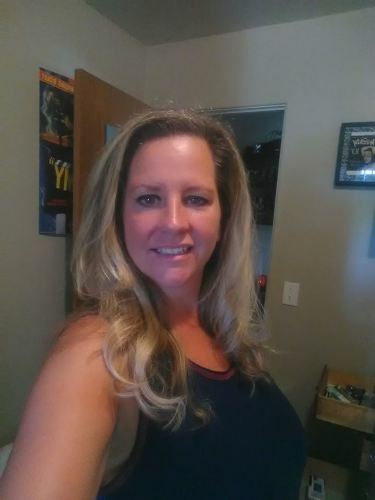 Karlene is a very caring person and strives to give the families she services 100 percent. She knows every family is different and may have their own customs, traditions or beliefs. Karlene feels it's our job to help guide families through the funeral planning process and assist them through their time of grief. Our goal is to provide families an affordable service that will offer a caring and personal experience to assure the families that their loved one will be safe and treated with dignity and respect. Karlene has a great background in management, finances and marketing. She worked with an advertising company in New Mexico called Advertising Ideas as their General Manger of operations for over 15 years. Karlene then became the Office Manager responsible for all medical billing for a Physical Therapy facility in Farmington, New Mexico. In Karlene’s spare time she likes to hang out with family and friends, horse back riding and spending time with her grandchildren. Her family is very important to her and understands all families deserve the compassion and respect to honor their loved one. Mr. & Mrs. Garcia, are the parents of Anthony Garcia (Owner) and Jeannette (Funeral Director) are very supportive of the services provided by the funeral home and the staff. They have led by example in teaching their children to always respect others and be caring and compassionate towards everyone, no matter the situation. Mr. Garcia served in the United States Military during the Korean War and has been a proprietor of many businesses in his lifetime. Mrs Garcia a homemaker also helped manage and operate the businesses they owned. Mr. & Mrs. Garcia have enjoyed traveling in their RV with friends, spending time with their children and grand children camping, fishing, hunting and other outdoor activities. David is one of our Funeral Directors and Embalmers. He has been in the funeral industry for over 28 years. He is a caring person that also believes families should be treated with the upmost care and respect. David feels funeral service was a calling for him. He takes great pride in his work. David is familiar with all aspect of funeral service, he started his career at Olingers Funeral Homes which operates 9 locations in Denver, Colorado. David had then moved to Grand Junction and began working at Martin Mortuary where he served families for 19 years. David was also served in the United States Military. 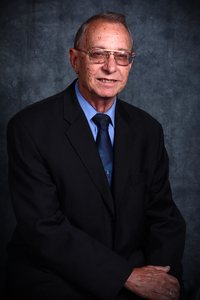 David became part of the Grand Valley Funeral Homes team in January 2014. We are happy to have him as one of our staff members. In David’s spare time you’ll find him spending time with his family and friends. David also plays guitar and sings in a local band which he has made a CD. 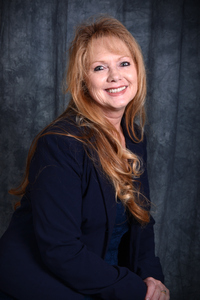 Jeannette has worked in the funeral Business for about 5 years in New Mexico and Colorado. Her career began in health care and education working with pediatric and geriatric patients in rehabilitation in physical therapy. She is active with her church and participates in many ministries including music, funeral services, Lectoring, Eucharistic, and visiting the home bound. Jeannette is compassionate and always willing to help others in their time of need. Jeannette is married to Mario and they have a farm in northern New Mexico. Their son Thomas lives in Seattle, employed by the Seattle Seahawks as a strength and conditioning assistant coach. She loves spending time with family and friends and they spend a lot of time outdoors hiking, camping, fishing, hunting and traveling. In her spare time she enjoys playing her guitar and singing at her church; and special events for family and friends.